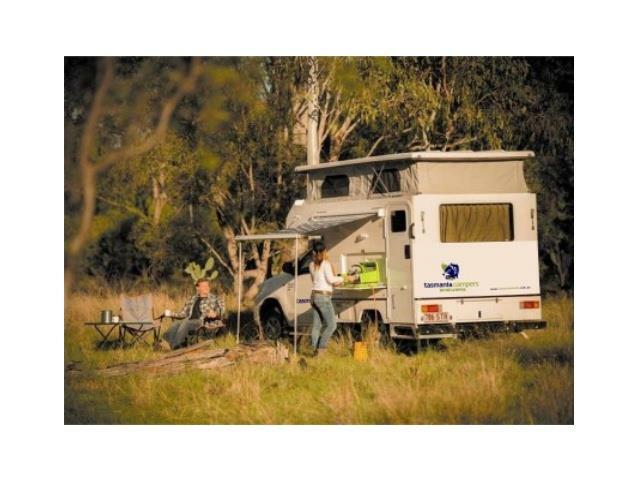 Our 4WD Outback Bushcamper Dual cab vehicles are designed to accommodate up to 2 Adults and 2 Children in complete comfort. 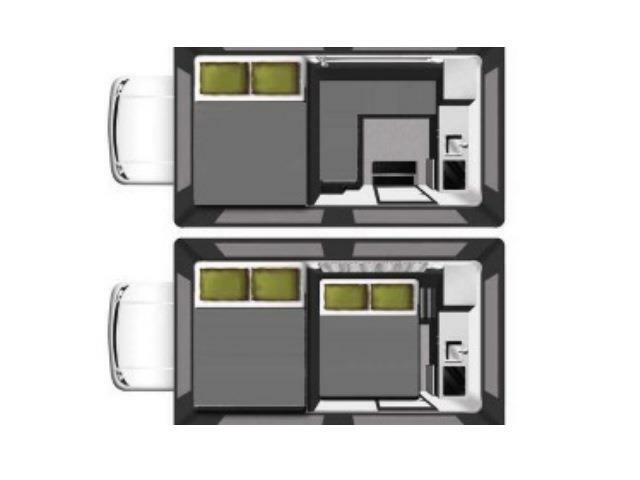 Our unique Outback Camper is perfect for off-road family adventures. Special features such as indoor cooking facilities, external shower and a large retractable awning will help make your family road trip one to remember. 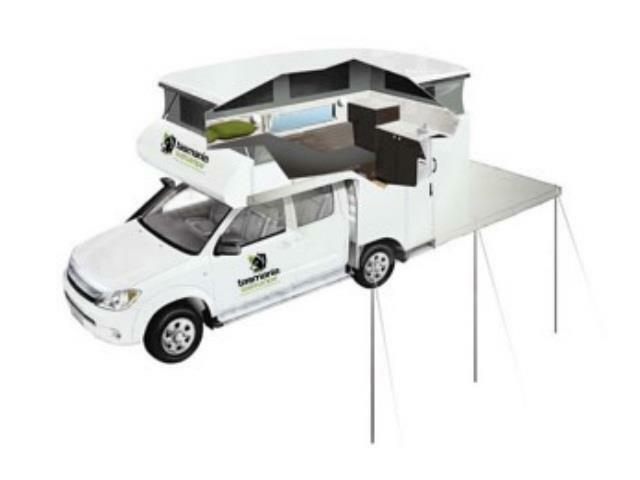 If the safety of your children is paramount this vehicle offers greater security as it is one of the few 4WD vehicles here the whole family can sleep in the secure cabin. Experience the land that still refuses to be tamed. Together, you and Tasmania Campers 4WD Bushcamper Hire in your Mitsubishi Triton Automatic Transmission Bushcamper take on the terrain of Tasmania and win, in the most memorable way possible. Child Seats : Baby/Booster Seat can be fitted. Baby/Booster Seat have to be pre-booked, otherwise cannot be guaranteed. Please advise age and weight of child upon reservation/booking.